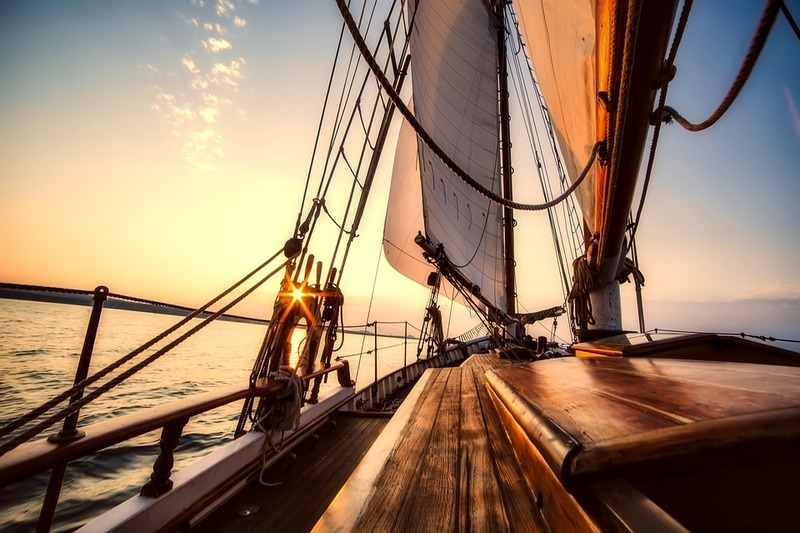 Share the post "Off the beaten track: 4 unusual sailing destinations to rent a boat"
Bored of the old boating itineraties? Looking for new sailing destinations to explore? Look no further. 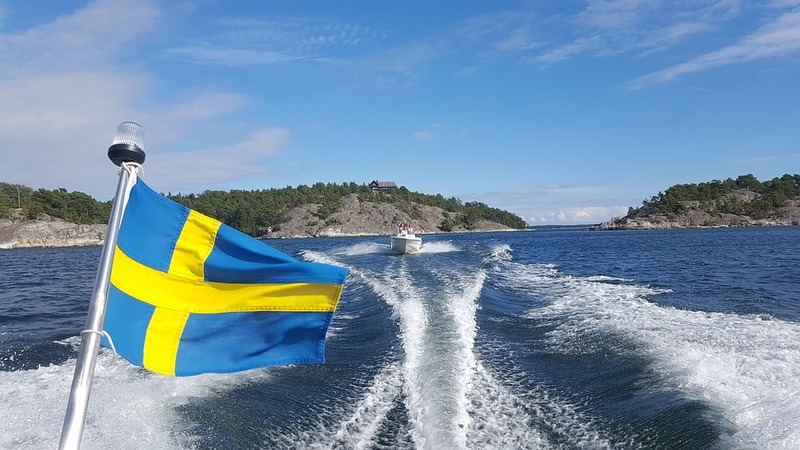 Click&Boat has picked for you a selection of up-and-coming boating destinations off the beaten track: Sweden, Dubai, Montenegro and Slovenia. Norway has the fjords and the polar star. But Sweden is equally beautiful if you are up for a Nordic boating adventure. For starters, all major cities in Sweden are by the seaside. From early spring onwards, you can explore the cold waters of the Baltic Sea in the Gulf of Bothnia. As the country’s capital, Stockholm is a good starting point for a boating adventure in Sweden. In the vicinity you will find not less than 30,000 islands, dotted along an area of more than 80 kilometres.  From there you can sail to Finland, Gothenburg or Norway. On the west of Sweden it’s worth checking Fiskebäckskil, a traditional fishing village, and the archipelago of Kullaberg with its raw, unexplored beauty. Welcome to Dubai, aka Las Vegas of the Middle East. The extravagant Mall of the Emirates Mall in Dubai is perfect for shopping but also for skiing – yes, you haven’t misread, there is an indoors ski resort in the Mall. The sight of this unique city’s skyscrapers (Burj Khalifa, the tallest in the world) from the deck of your boat will take your breath away. 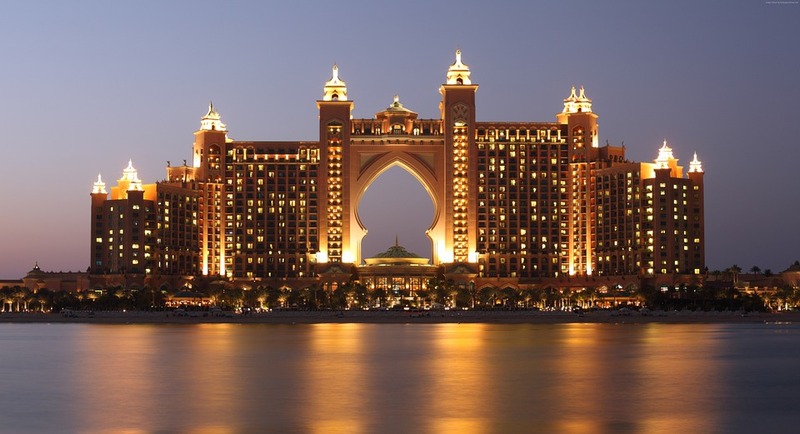 From one of Dubai’s luxurious marinas you can sail to Abu Dhabi, Doha Qatar or Khasab. Sailing in the Strait of Hormuz you will see green waters and dolphins. “At the moment of the creation of our planet, the most beautiful merging of land and sea occurred at the Montenegrin seaside,” wrote Lord Byron, the famous English poet, about this tiny dot on the map, Two centuries later, Montenegro, the smallest Balkan country, is still beautiful. Its capital, Podgorica, is a good starting point for a cruise along the Dalmatian coast in Croatia, with stopovers in Dubrovnik and Split. 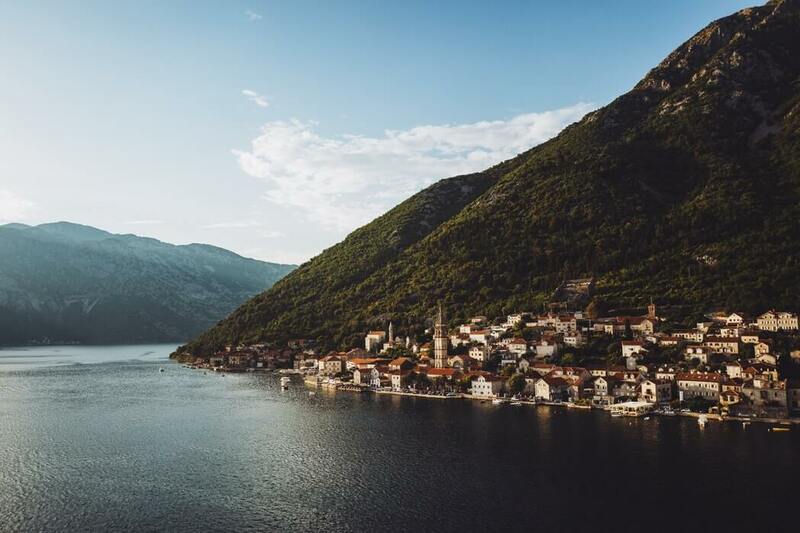 Montenegro has its own fjords too, a reason why it’s becoming one of Europe’s most sought-after sailing destinations. The Bay of Kotor will blow your mind with its unique landscapes: steep mountains washing into the sea. Slovenia has only recently entered the list of hot sailing destinations, and not without a reason. Recently named the greenest country in the world, it combines forested mountains and tranquil lakes, ideal for a relaxing city break. Portoroz owes its somehow unflattering nickname of “Concrete Port” to its reinforced dike. Although surrounded by concrete, its port is worth visiting. A yachtsman should not miss the the opportunity to sail to Trieste, an Italian metropolis at the crossroads with the Balkans, just 14 kilometers from the Slovenian border. Piran will remind you of Venice, which is just 52 miles away anyway. The country’s other cities, the likes of Maribor, Ptuj, and Ljubljana, combine a central European grace with the hedonistic atmosphere of the Med. Take for example the famous Skocjan Caves and Predjama are ideal for an underground adventure. Another sailing route can take you to Umag in Croatia, less than ten nautical miles from Portoroz, Piran and Izola. 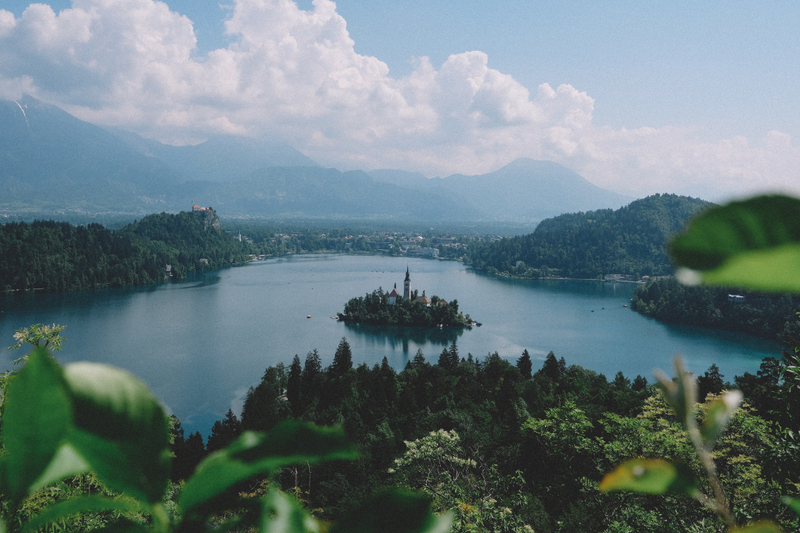 Last but not least, Slovenia’s most well-preserved gem: Lake Bled. Rent a traditional boat to admire the green mountains around you as reflected on the waters of the lake – an experience only Slovenia can offer you.